After large-scale protests, including legal challenges and activists preparing to occupy properties against evictions and lock changes, multinational company Serco has been forced to grant a temporary halt to plans to evict refugees in Glasgow. Serco now says: “In order to facilitate the path of a legal adjudication, Serco will extend the notice period by 21 days for the six people currently subject to lock-change notices. “We will also pause all further lock-change notices to other asylum seekers who have received negative decisions while the law is being tested and clarified. 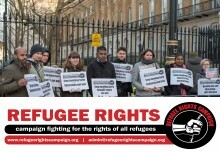 The retreat by Serco is partly in response to legal challenges by Govan Law Centre but is also as a result of the political pressure of working class people, youth and trade unionists who have protested in Glasgow and, organised by the Refugee Rights Campaign, outside Serco headquarters in London. 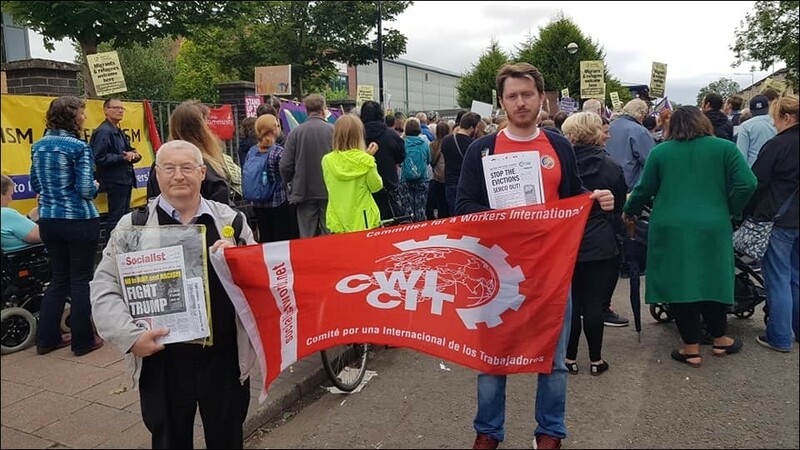 If Serco had persisted with the lock changes scheduled for 6 August, they would have found that close to a thousand people had committed to physically block evictions in Glasgow. On 4 August, a protest of 300 gathered outside the Home Office in Glasgow and burned Serco eviction notices. 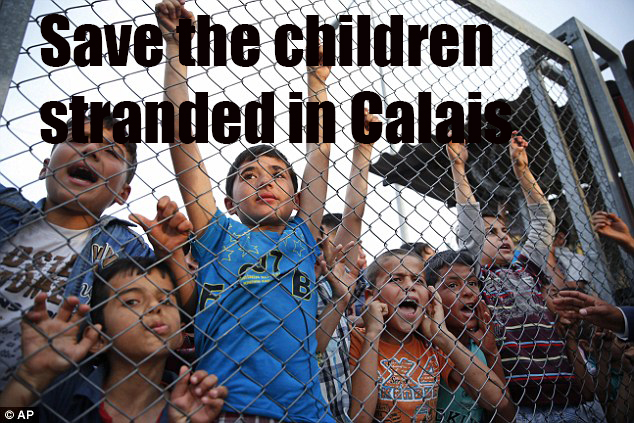 This was after two of the threatened Afghan refugees went on hunger strike outside the building. One of them is tragically stateless, growing up in Scotland after being born in a refugee camp in Pakistan, whose government says he cannot return. 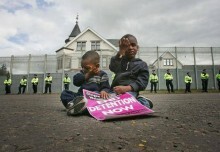 The previous day police in Scotland had also brutally arrested protesters. Speakers at the rally included Brian Smith, secretary of Glasgow City Unison and a Socialist Party Scotland member, who brought solidarity from council workers. 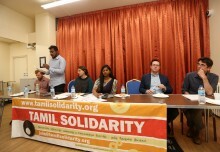 Brian called for the public contract with Serco to be ended and housing services for asylum seekers to be brought back into the public sector. He also called for a united working class struggle for decent jobs and homes for all and for an international socialist solution to the capitalist crisis. Socialist Party Scotland activists in Glasgow have been active in this campaign. We have helped mobilise trade union support from PCS and Unison. 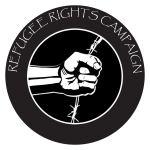 We call on all activists to use the next 21 days to step up the campaign to defend refugees from evictions, including, where needed, the tactic of occupation. 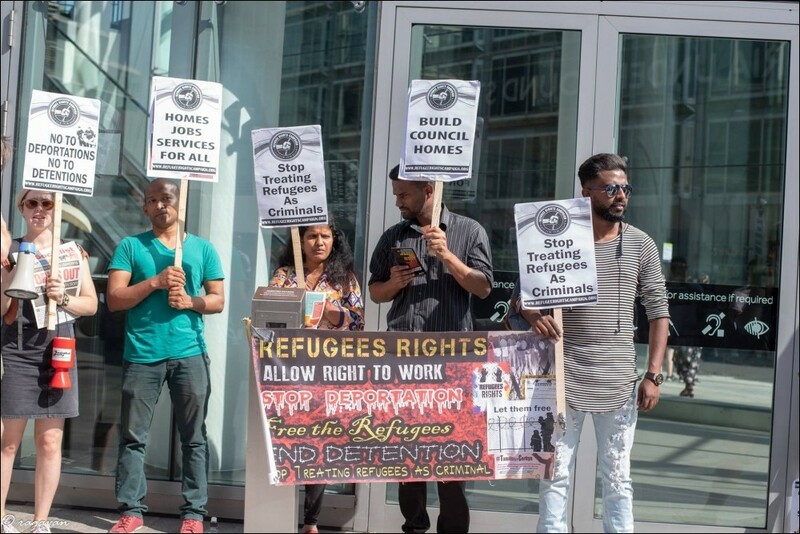 We support the demands raised by the refugee support organisations that housing associations refuse to cooperate with Serco and refuse permission to change ‘fixtures and fittings’. Housing associations and the council should immediately draw up temporary tenancies with the refugees to prevent them having to move. This fight must be linked to a wider, united struggle in the city against cuts and austerity. 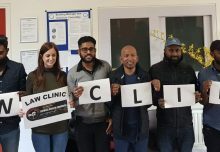 Refugees face eviction now but many of the city’s tenants face rising rent arrears and the threat of homelessness with the roll out of Universal Credit in Glasgow from September. This crisis starkly shows it’s time that elected politicians, including in the Glasgow SNP-led council, stand up and fight the Tories by setting a no-cuts budget and demanding more funding for the city.